Immaculate family home in the quite & prestigious Montecito neighborhood. This well maintained property sits on a 65x104 lot & boasts 2 stories of functional space with 4 bedrooms & 2.5 baths. This home features an updated kitchen withgranite counter tops, newer appliances, refinished original hardwood floors, double glazed windows, an attached double garage & a full basement. 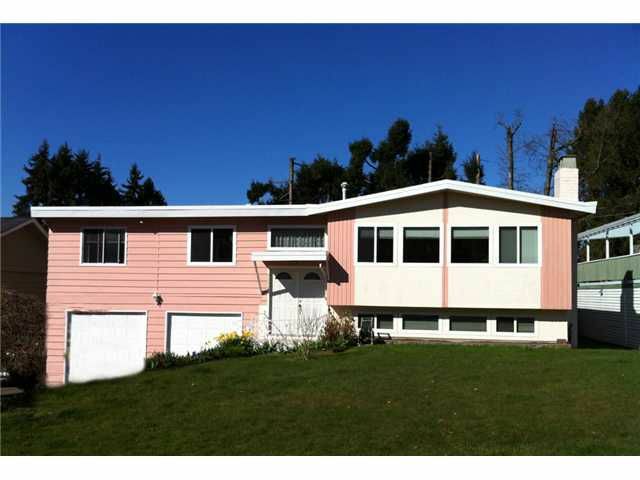 Close to elementary schools, parks, Bby North Secondary, SFU, grocery shopping & golf course.